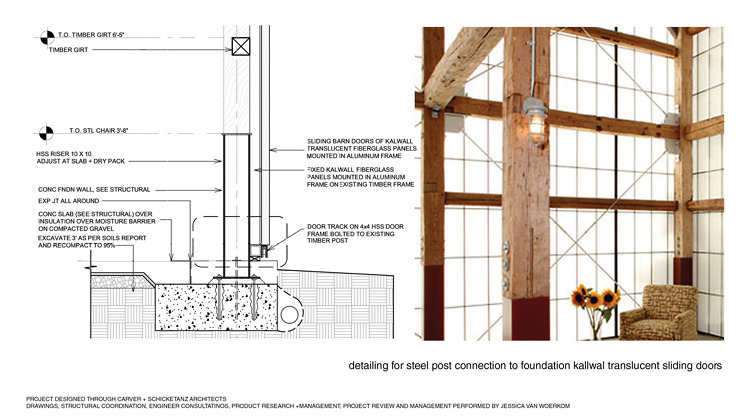 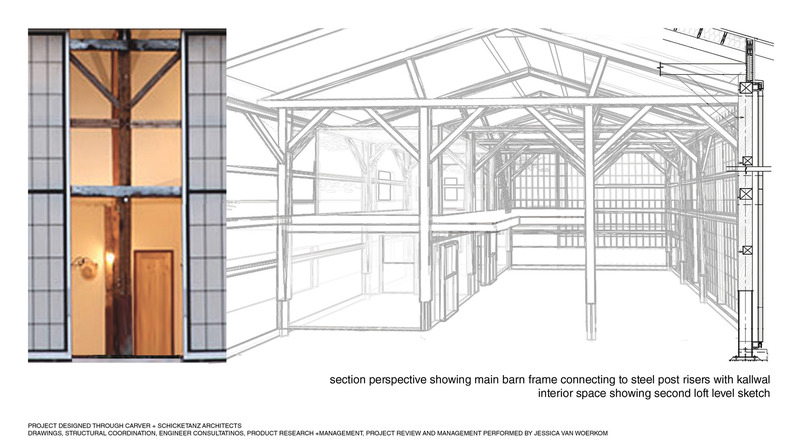 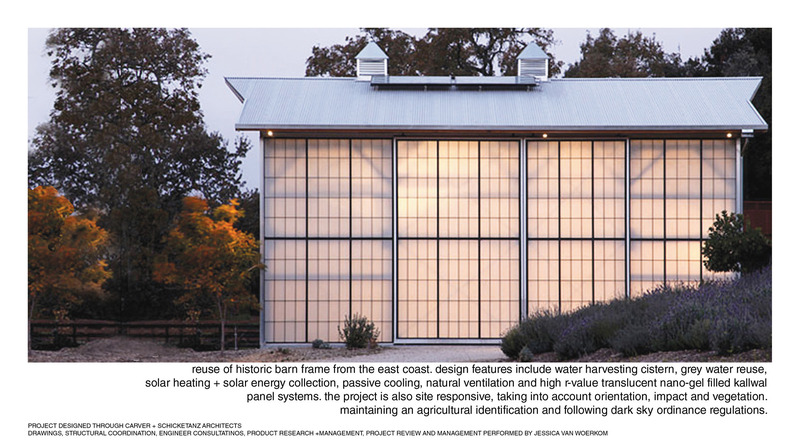 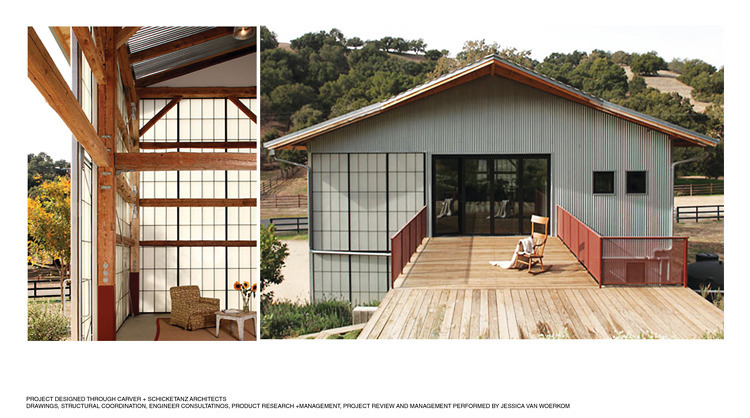 Reconstruction of a historic barn in Santa Ynez, Ca. The barn framework was transplanted from the East Coast to be reconstructed and retrofitted as a residential second unit. 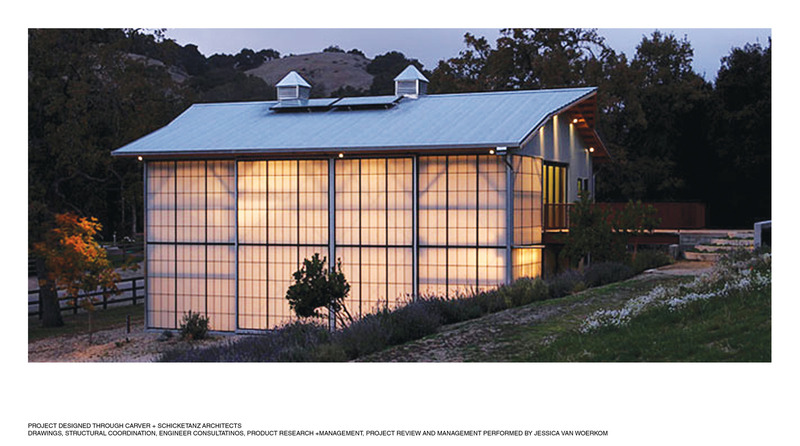 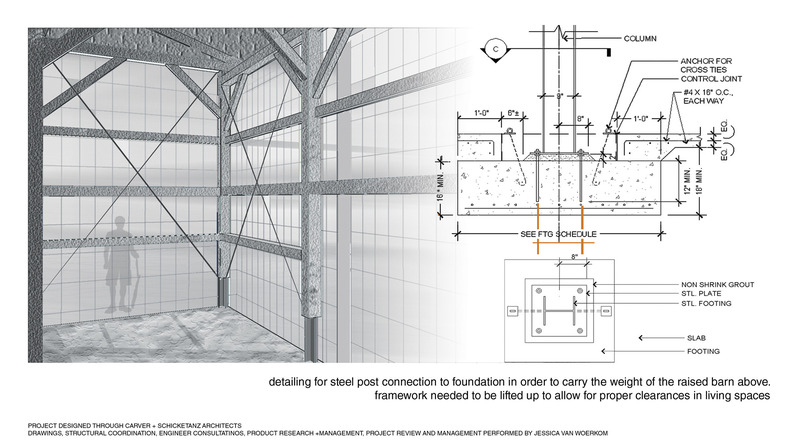 Materials and their registered strengths, recycling and preservation of character were leading all design decisions.